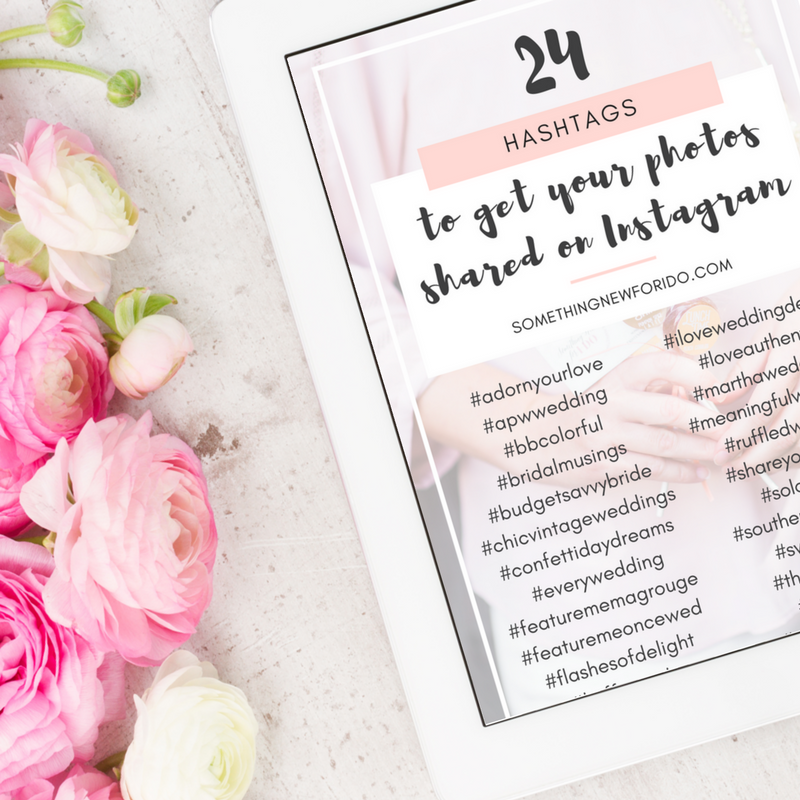 Using hashtags to get your Instagram images of styled shoots and real weddings re-shared is an easy way to get some wedding PR love without much effort. Simply add a few of these blog specific hashtags into your existing strategy! Pro tip: Something New for I Do doesn’t recommend using more than 3 blog hashtags per photo. Why? 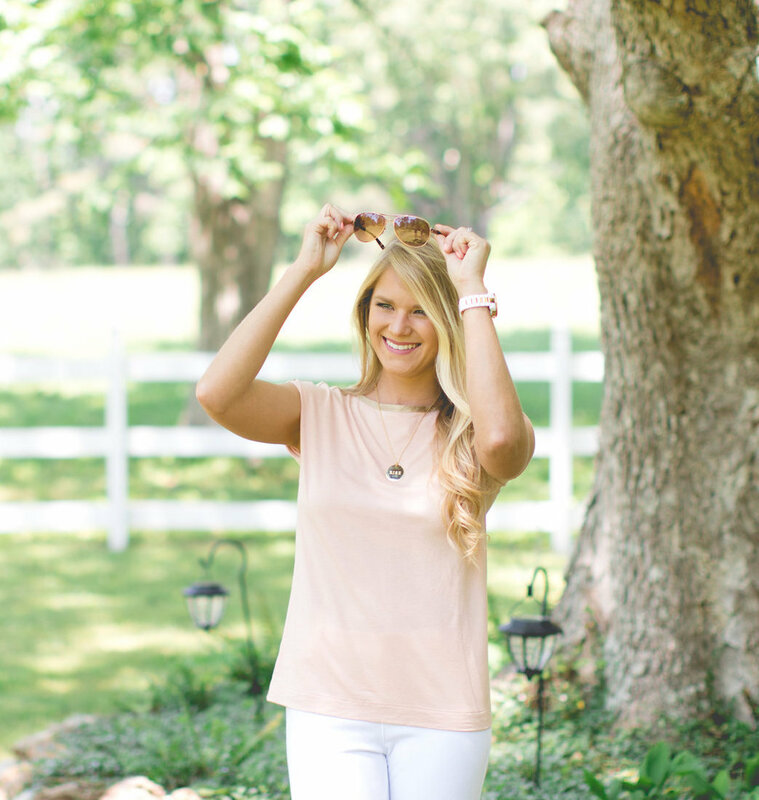 Bloggers and editors want to feel like you took the time to choose a photo and use the opportunity to share something that’s both fitting with their aesthetic and audience. Using too many can feel spammy, and no one likes that! Do your research and know your blogs for for the best results! PS: Did you know some wedding blogs use this system to also choose wedding and styled shoot submissions that they want to feature in their entirety on their blog? Another fun benefit of using your social media strategy to get your wedding and styled shoot photos re-shared on Instagram!